How to Extract Image from PDF Files? PDF files are great for saving and exchanging formatted files across all platforms and the internet. But sometimes we need to be able to extract image from PDF file and use it in Web pages, word processing documents, PowerPoint presentations, etc. Here we introduce 4 methods to extract images from PDF files, which may help to choose the option that works best for you. How to extract images from PDF files? If you have the free Adobe Reader installed, then you have to slog it out by either using the "Print Screen“ button on an individual image or using the ”Take a snapshot“ feature from the ”Edit“ menu. In both cases, you have to paste the copied image from the clipboard into a graphic editor. If you have the full version of Adobe Acrobat, not just the free Acrobat Reader, you can extract individual images or all images from a PDF and export in various formats such as JPG, TIFF. You can select the images you want to extract. Click on OK and then save (or edit) the image as you would normally do. CorelDRAW also offers a similar functionality. If you don’t need to get thumbprints on the Print Screen button or plonk down serious case on Photoshop, and want to regularly extract images from PDF files, we can choose some PDF Image Extract Software for the job at hand. Here we recommend Free PDF Converter, which not only help to convert PDF to other popular formats of files such as images and EPUB eBooks, but also extract images direct from original PDF files, easily without any quality loss. This free PDF image extract tool runs on Windows and is very handy for extracting image files from PDF documents. Download this Free PDF Image Extract Software, install and run it. 1. Click the button "Add PDF", and add the files you want to extract images from. 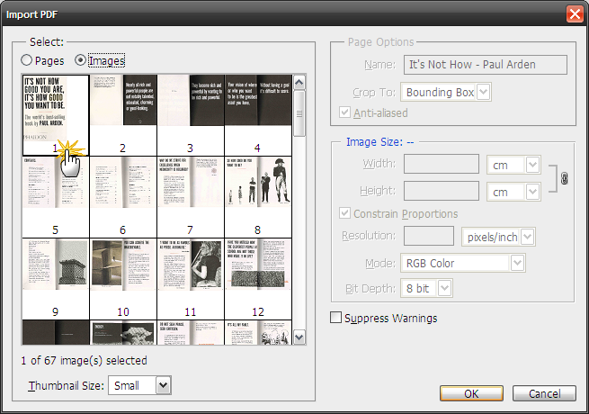 Click the button "Advanced Settings" on the top-right of the program interface, choose "Extract all images in PDF files". 3. 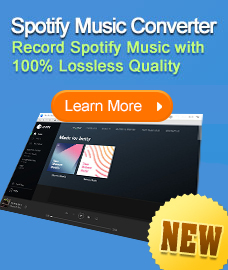 Click the button "Convert", and the extracting process will be finished within seconds. Note: If you want to convert images to PDF files, merge multiple PDF files, join PDF files with image files, you may try Free PDF Merger. Tips: If you want to watch your PDF doucments on your iPhone/iPad/iPod Touch, Free iPhone/iPad/iPod manager will help you in need. Syncios iOS Manager is a free iTunes alternative, which can easily manage iPhone, iPad and iPod without iTunes and transfer music, videos, photos, apps, ebooks, contacts, messages and more between iOS devices and Windows PC.